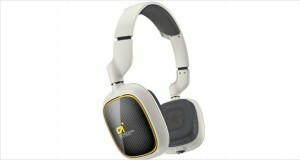 Think of distinctive styling and strong build qualities, and you think of Audio-Technica products. It is best at what it does; gelling comfort and class when it comes to listening experiences. Aimed at providing elegant, sophisticated products for the audiophiles across the spectrum of age and personality, their products are as varied as they are vibrant. 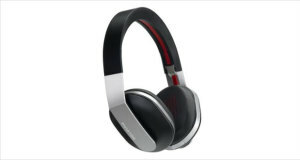 From noise-cancelling headphones to high performance ones, Audio-Technica has it all. An effortless music experience is the USP of the Audio-Technica ATH-AD700 Headphones. With spacious sound and well-projected vocals, the music is palpable in the ears, making them making them one of the best over-the-ear headphones in the market. The design is solid with the metal sides; velvet padding and plastic covering gelled seamlessly to give it an edgy look. The soft padding on the headbands and earcups provide comfort and sonic solitude, making the headphones one of the best noise-cancelling devices in the mid-range market. Sound is smooth and clear, with an immersive soundstage to boot. The treble is sweet with high definition accuracy, the midrange warm and shining, with the textured and solid bass bringing up the rear. The Audio-Technica ATH-AD700 headphones are unique in build. They come in a colour scheme of beige and purple, giving them a sophisticated as well as out of the box look. 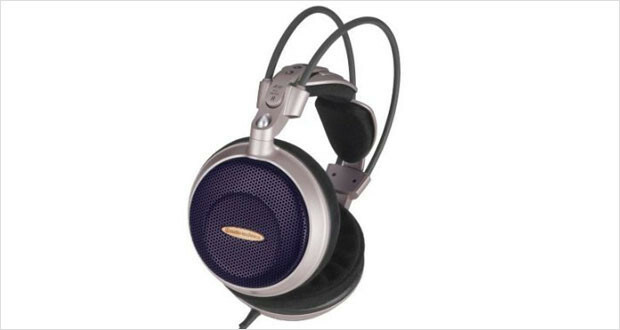 The honeycombed open grill circumaural headphones have an aluminium and magnesium structure that provides strength, and at the same time, makes the product very lightweight. They even have wings! The padding on the headbands an earcups is soft velvet, offering supreme comfort to the user. Dimensions10.5 x 8.3 x 4.9"
Construction is bulky but solid. Build is light but not flimsy. Chord is thick. The wings hardly carry additional weight. Lightweight, the cup and speaker are so angled that there is an empty space for the ear to rest comfortably. The cushioning on the earcups is soft and snug do not retain heat. The self adjusting housing provides comfortable support. Perfectly pristine, the treble has high-definition and accuracy. Mid range is vivacious and forthcoming. Vocals are very clearly audible. The bass is textured and solid, though some users might prefer equalizers for the occasional raise in thump. Passive noise reduction is present. However, semi-open cans leak sound. The Audio-Technica ATH-AD700 Headphones offers clean trebles, warm vocals and a nuanced bass that captures the even the most subtle sounds. 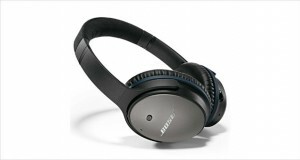 The lightweight structure and the soft earpads make them a comfortable wear. Scoring high on both sound quality and build, the headphones are reasonably priced for the performance they put up. These stereo headphones are definitely recommended for the user. Only points of attention would be the sound leaks which might annoy other people present in the room. Also, they do not fold, and the slightly larger than average construction makes it difficult to wear them outdoors.